I kinda want to see this spoof of Hollywood, made in 1928, starring “the comedy find of the decade,” Marjorie Beebe, but it doesn’t even show up in IMDb. It appears to live only in this poster and in old trade magazines. Too bad. 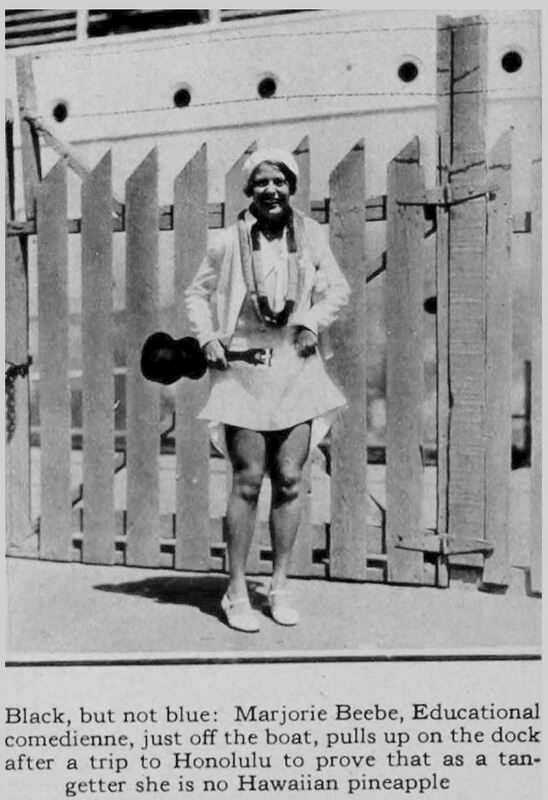 Here’s a photo of Ms. Beebe (the “educational comedienne”) in 1930, fresh from Honolulu, hiking up her skirt and clutching a ukulele. What’s not to like? Poster from a 1928 trade magazine, probably Exhibitors Herald, 1928. See it larger here. Photo of Marjorie Beebe from Motion Picture Classic, 1930. 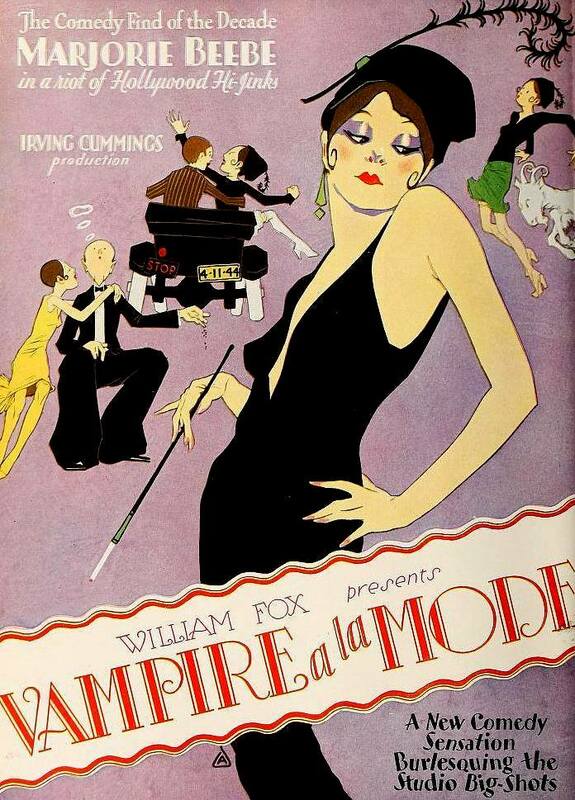 This entry was posted in 1920s, Movie Posters, USA: Hollywood, Women and tagged Pre-Code Hollywood, Vintage Hollywood. Bookmark the permalink.